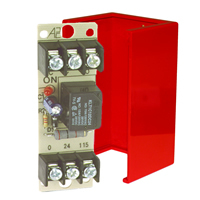 Heavy-Duty 120VAC Relay 30A DPDT 1 Position Red Encl. 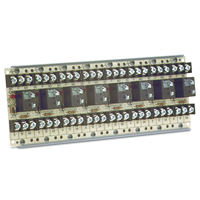 The MR-199 Series Heavy Duty Power Relays provide DPDT 30 Amp contacts which are operated from either a 120VAC or 24VDC control input. 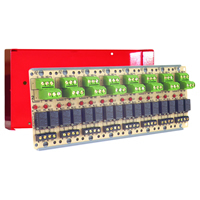 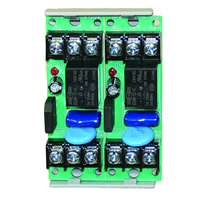 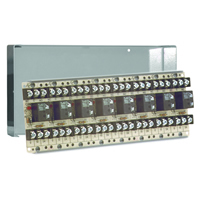 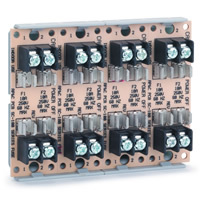 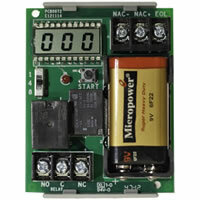 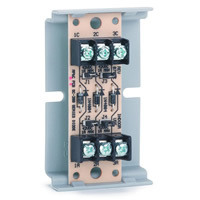 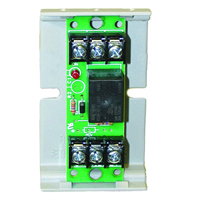 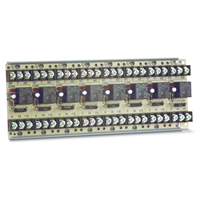 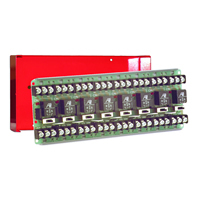 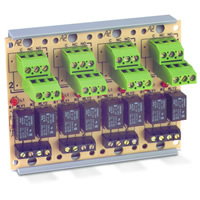 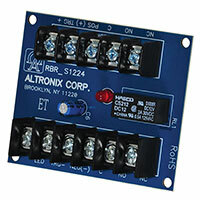 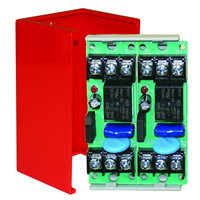 These relays are designed for control applications where 30-AMP DPDT contacts are required. 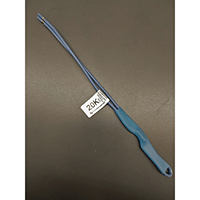 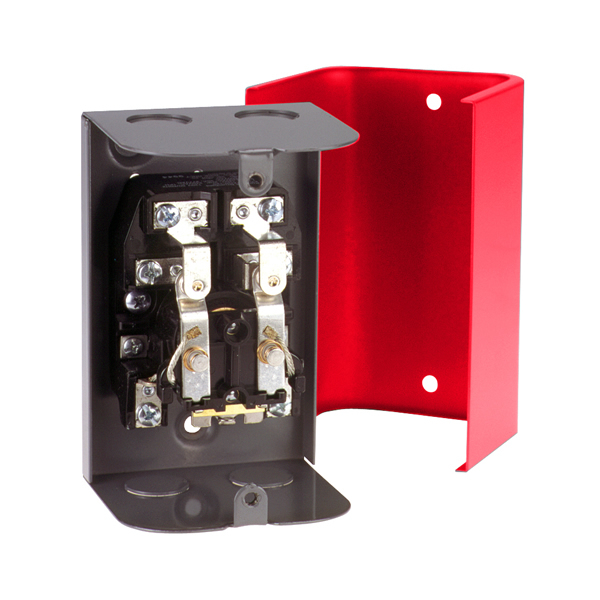 Two models are available; a 120VAC coil and a 24VDC coil each of which may be mounted in a rugged steel enclosure. 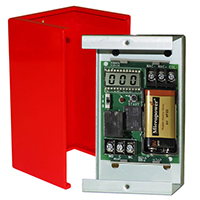 The Space Age Electronics SSU-MR-199X-14CR is a 1 position, 30A DPDT heavy-duty 120vac relay which comes with a red rugged steel enclosure.